We made the trip out to Detroit this weekend for the Concours of the Americas, and we made it a point to hit Woodward Avenue on Saturday night. We saw a bunch of awesome cars out and about, but specifically we saw a few pre-production GM cars running around, including some camo’d zebras. 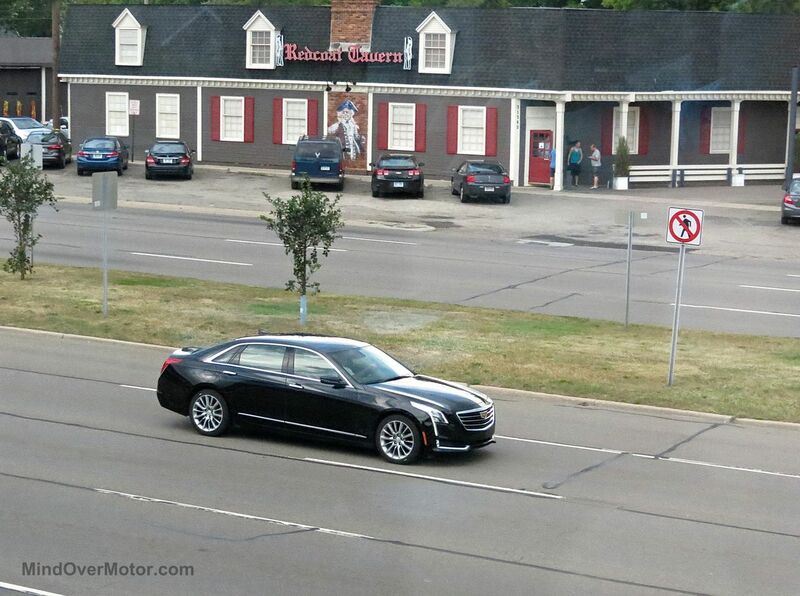 Of note, we saw this pre-production Cadillac CT6, a few of the new Chevy Volts, and a new Cadillac CT6 model with camo over each of its fenders…. presumably a higher performance model with fender flares. We got a ton of great material this weekend, so stay tuned! Previous PostMy Subaru Scare, Something Many Enthusiasts Will Go ThroughNext Post2016 Chevrolet Cruze SPIED in Birmingham, MI!